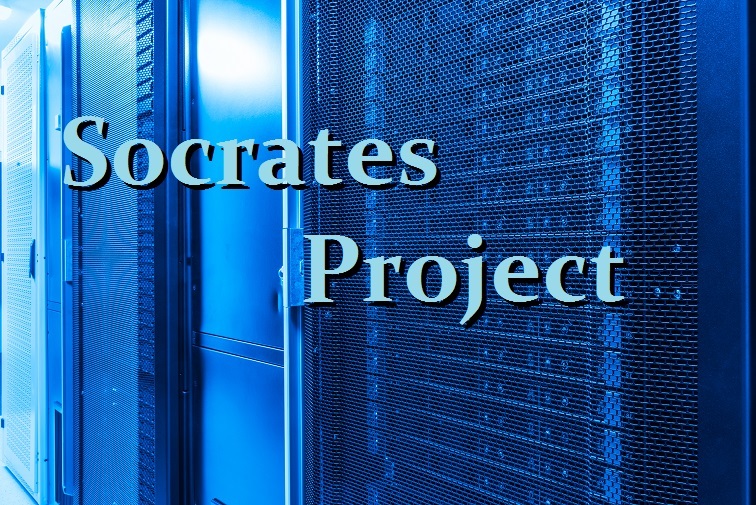 If you would like to request an invitation to join the Investor level platform of Socrates, please visit ask-socrates.com. Please note that it may take up to two weeks to receive your access invitation. Our Trader level of service is currently unavailable, but we expect it to launch during the first quarter of 2016. The Trader level will include forecast arrays, reversals, and Socrates’ short-term outlook on the markets. Interested users may upgrade their Investor level accounts to the Trader level once it is available.